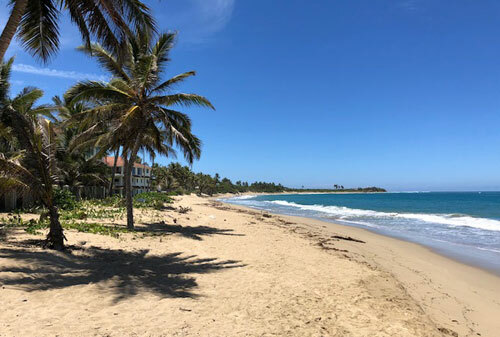 Kite beach is just 1 km away from Cabarete town and offers all amenities that can be wished for a relaxing holiday, from a variety of restaurants, cafes, shops, bars and supermarkets, pharmacy, doctors, ATM. The luxury villa has a net living area of 320 sqm, which are distributed over 2 levels. It is located in front line to the sea with private sea access and impresses with its breath-taking views of the sea and sunsets. The luxury property combines traditional architecture, a very modern interior design, absolute privacy and perfect sun orientation. A wonderful sun deck, surrounds the swimming pool, which invites to sunbathe. 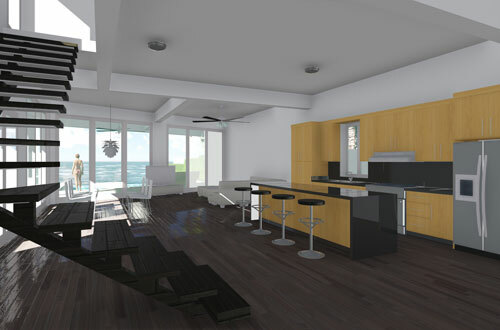 The Kite beach house has large terraces to enjoy the views over the ocean and hear the waves rolling on the beach. On the level below, there is an open-plan kitchen with utility room, a bedroom with bathroom, and a spacious dining-living area and access to the ample covered and uncovered terraces and to the pool area of this luxury villa. 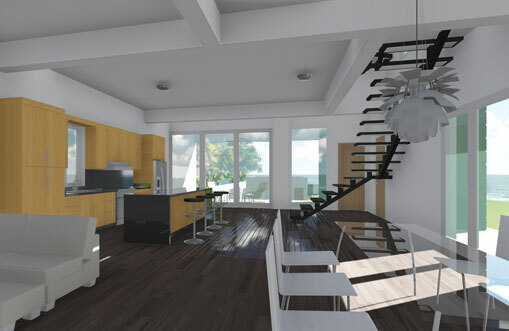 Modern stainless steel stairs lead you to the second floor with the huge master bedroom, walk-in closet and separate toilet. A huge, private ocean view terrace and as well as two further bedrooms with en suite bathroom. 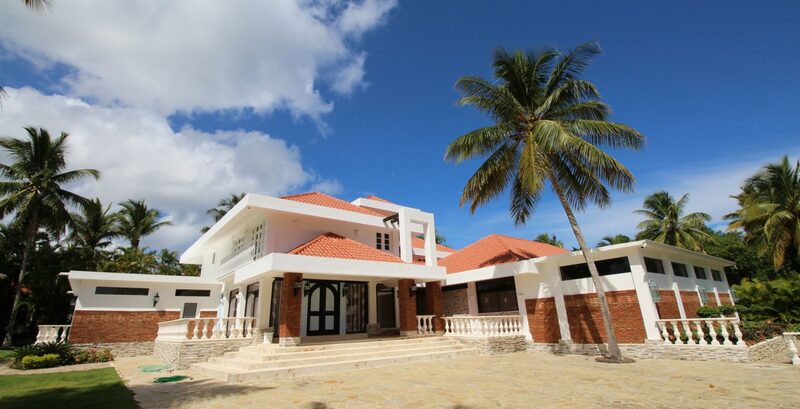 The Kite beach house is an ideal choice for families, friends, couples as well as for elderly people whose priority is to have direct access to the beach without any need of using a car. High Season 685 US$ / 3 nights min. stay.